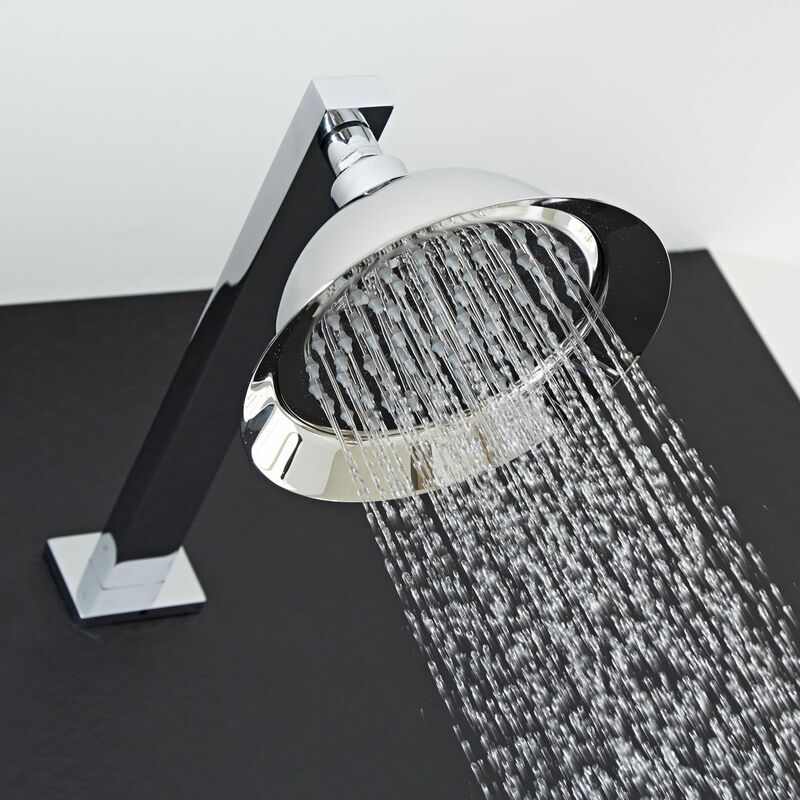 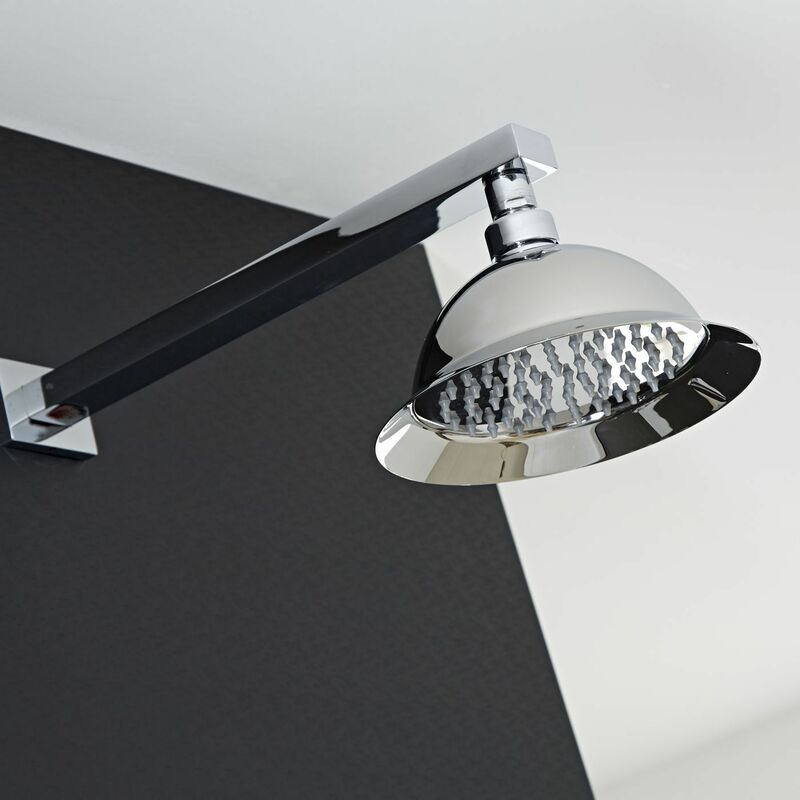 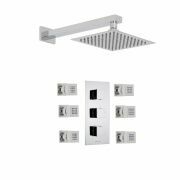 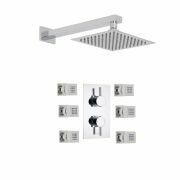 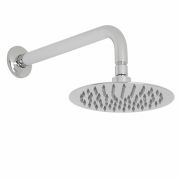 Featuring easy to clean nozzles and a chrome finish, this elegant 8" shower rose and wall mounted arm from Hudson Reed delivers a refreshing rainfall style effect to awaken your senses. 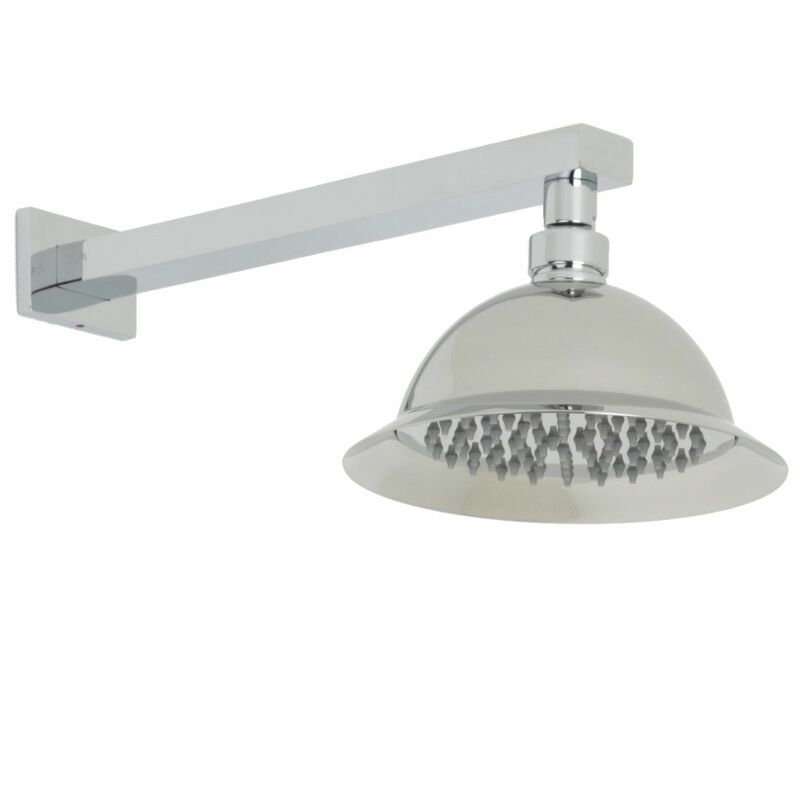 This high quality shower rose is perfect for enhancing any traditional bathroom. 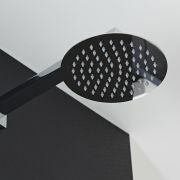 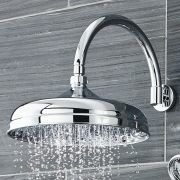 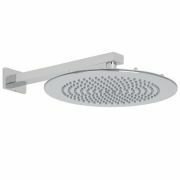 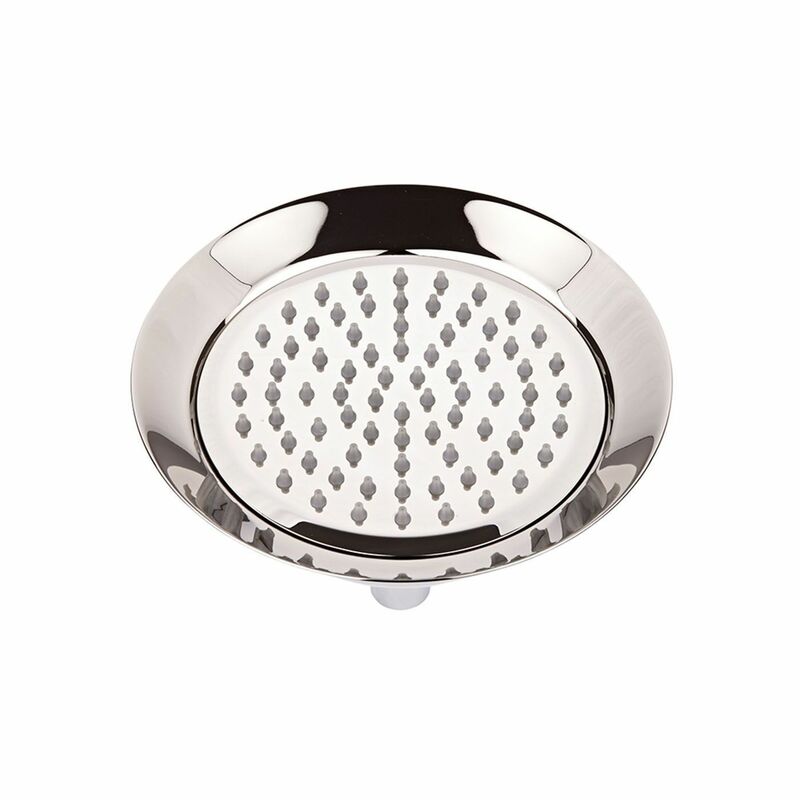 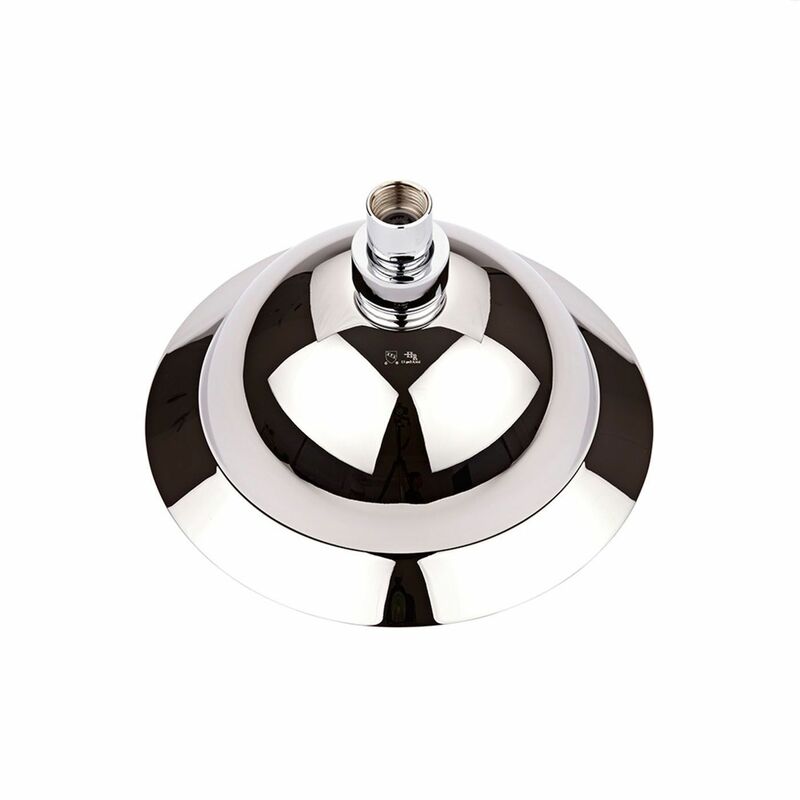 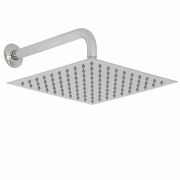 UFG-VSH006 Valquest Rose Showerhead - 8"